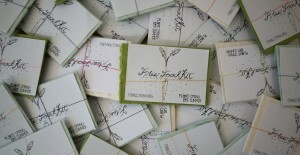 An interactive installation created for the Eco Art Village Project with Suhee Kang. 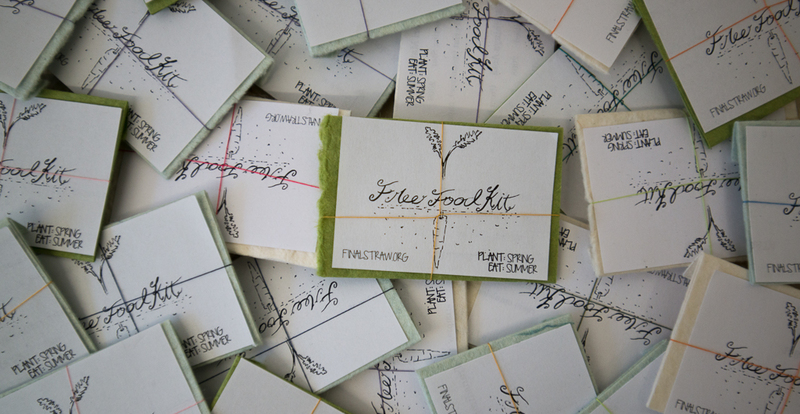 Free Food Kit considers the re-connection of people with their source — and cost — of food. 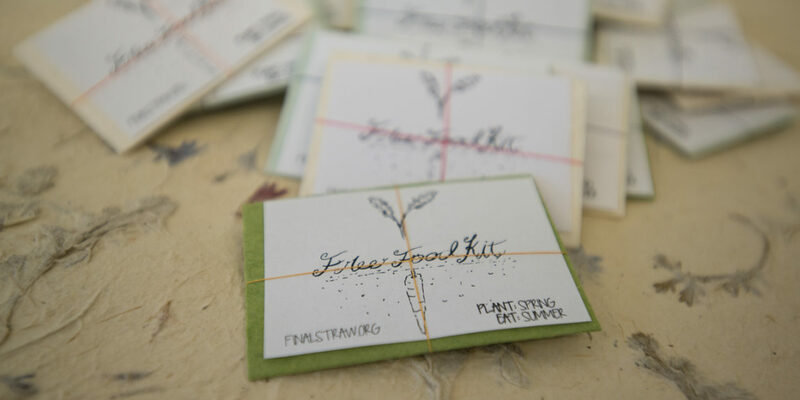 The Free Food Kit is a simple call, for visitors to put seed into handmade envelopes made from biodegradable plant fibers, then take them into the community to be planted. 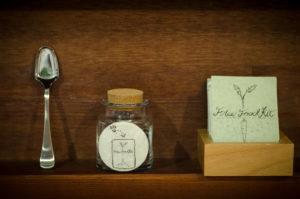 Yet it also asks us to reconsider the role of the simple seed, a source of life for humans, and also perhaps, a source of freedom depending on how you choose to view it. 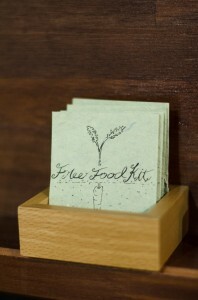 “Free Food Kit” installation at N3 Gallery in Yamaguchi, Japan. 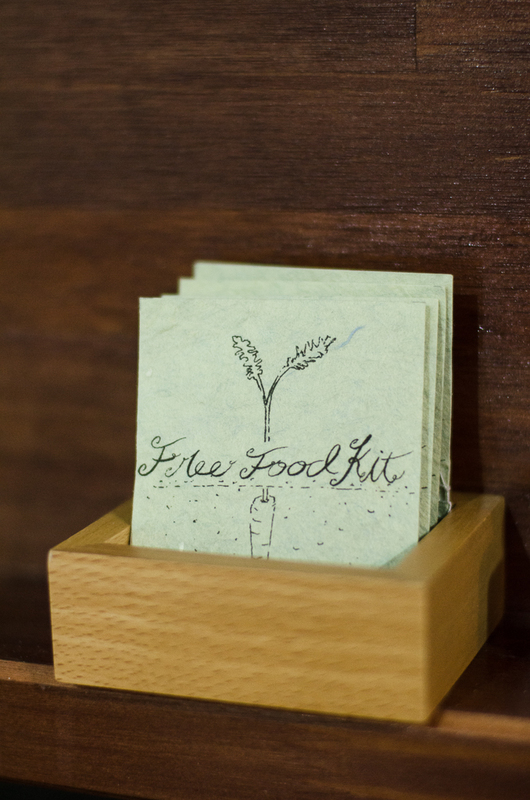 Free Food Kit at N3 Art Lab in Yamaguchi, Japan. 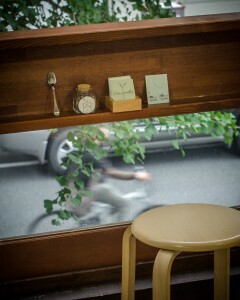 Handmade envelope, part of the “Free Food Kit” installation at N3 Gallery in Yamaguchi, Japan. Image Use Notes: All images copyright P.M. Lydon (CC BY-SA 3.0) unless otherwise noted. Please observe the Creative Commons terms at the link above prior to using any images, and drop me a line to say hi. 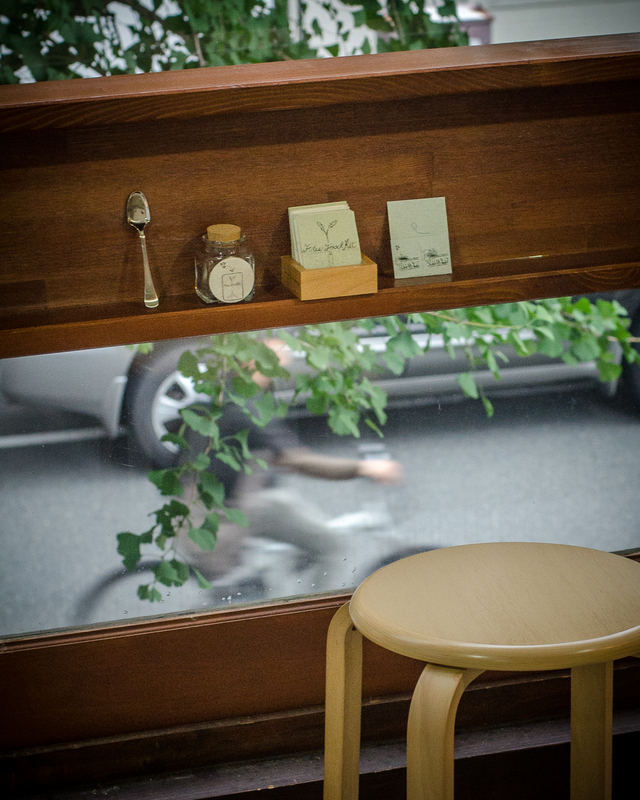 To download an image, first click a thumbnail, then right-click and choose ‘save image as’.